MetroSonic is proud to be recording with the very talented Chi Mcbride . 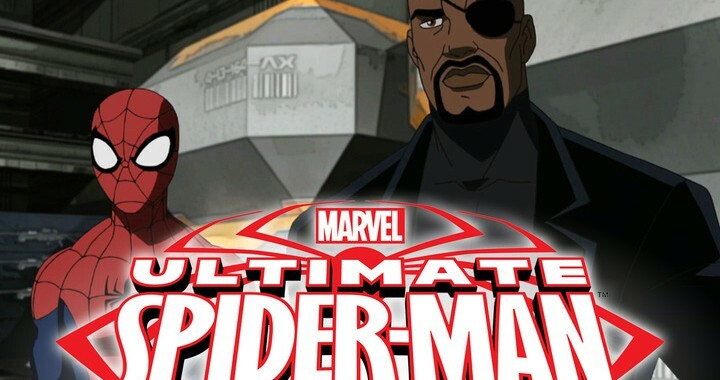 You might know Mr. Mcbride from his work on Fox’s “Human Target” or his role as Joe Mulroy in the 2004 film “The Terminal.” Chi is recording voice-overs for the Disney animated series Ultimate Spider Man in which he stars as Nick Fury. 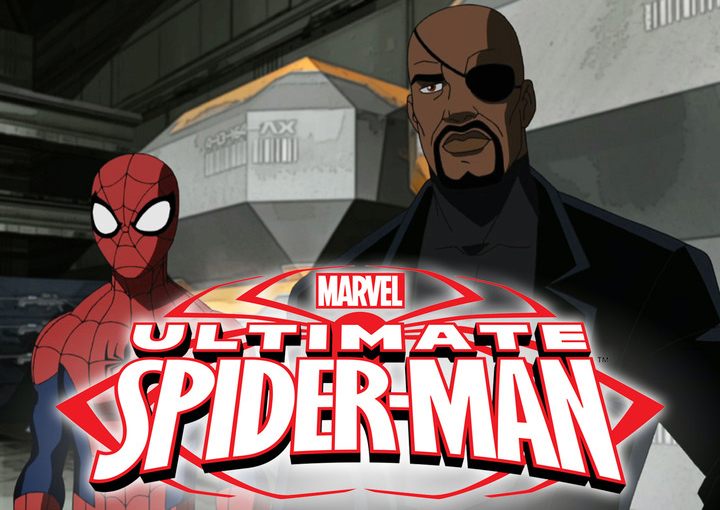 Posted in TV/Film and tagged Chi McBride, Nick Fury, Spider-Man, Ultimate Spider Man.